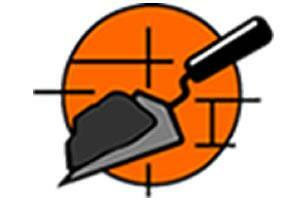 TR Building Contractors Ltd - Painter/Decorator, Roofer based in Staines-upon-Thames, Surrey. At TR Building contractors,we believe that customer satisfaction is essential and take great pride in completing all jobs undertaken to a high standard. Our reputation is important to us and are regularly recommended by extremely happy customers. As a company we are hardworking and reliable, providing you with an outstanding and professional service. We offer free advice and estimates to all our customers. Timing is important to us and we try to ensure that we are able to work with our customers to arrange convenient times and dates for work and completion. The complete services for home and garden improvements in and around the Middlesex and Surrey areas.